As part of our commitment to supporting venues all across the UK, we have a pool of regions and nations based film marketers that work on film campaigns. Their focus is on increasing the profile of titles and their visibility within their area as well as assist with in-venue marketing and event opportunities. Feel free to connect directly with the freelancers listed below and/or if you would like to discuss opportunities to work with the FAN wide pool of marketers, please get in touch with Timon Singh, Campaigns Manager, Film Hub South West. 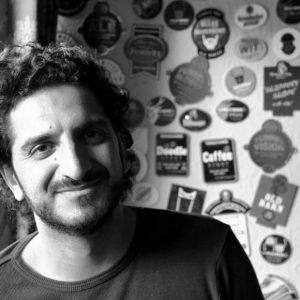 Timon Singh is the Campaigns Manager (Marketing, Communications and Audiences) for Film Hub South West helping to market new releases for the BFI’s Film Audience Network. He also runs the Bristol Bad Film Club, a monthly genre film night in the city, and wrote the book Born To Be Bad: Talking to the greatest villains in action cinema. 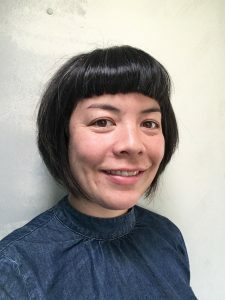 Toki has worked with audiences across film, arts and education for the past 10 years, as a curator, evaluator, consultant, project manager and marketer. Most recently, she has coordinated the UK-wide campaign for Shoplifters and Burning supporting Thunderbird Releasing, in partnership with FAN New Releases, and led on independent cinema campaigns championing inclusion for audiences, as part of BFI’s Film Audience Network, including dementia-friendly screenings for World Alzheimer’s Month, and the launch of inclusivecinema.org. 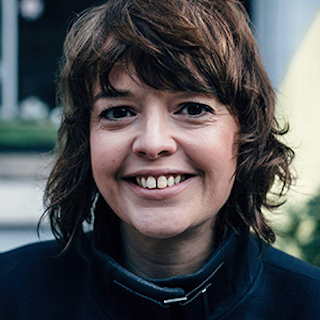 She has previously programmed cinema and managed audience development projects at the Courtyard, Herefordshire’s flagship Arts Council NPO, supported production on multiple BBC Learning projects, and produced and sold out a 5k capacity music and arts festival, Nozstock The Hidden Valley. After studying Journalism, Film and Culture at Cardiff University, Jennifer wrote for a local lifestyle magazine, managed an independent music venue, and worked for a ticketing website before becoming the Marketing Officer for Film Hub Wales. 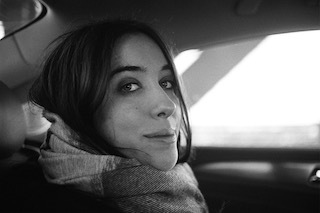 She has also been involved with the Anim18 and Inclusive Cinema projects. Sally runs afreelance business with contracts spanning audience development, marketing, distribution and project management. Recognised as one of the UK’s first Producers of Marketing & Distribution, Sally connects films to audiences through a wide range of interventions including festival premieres, crowdfunding campaigns, academic research, advertising, outdoor campaigns, commercial partnerships and sponsorship, press and publicity, grassroots and outreach activities, advocacy, direct marketing, social media and event cinema. 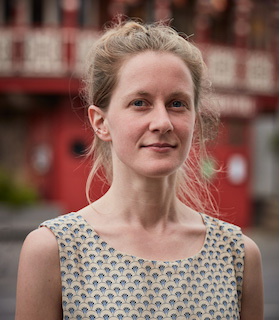 Kate Williamson is a freelance festival and events curator, who launched the inaugural Margate Film Festival in 2018 after immersing herself in the rapidly growing creative scene in the South East. 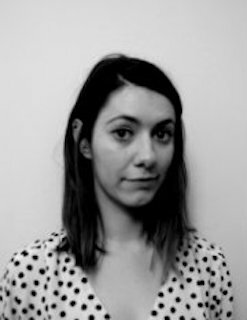 She is also a Director at Short Sighted Cinema, an organisation dedicating to supporting British short film and developing new audiences around the UK, and has previously organised numerous wrap-around film events and live score performances. She is committed to establishing community through engaging cinema experiences and furthering the reach of non-mainstream film. Kate is based in Belfast and works at the Strand Cinema as front of house and projectionist, and previously at the QFT. Kate joined FAN in October as a relative newcomer to marketing films, but has loved the experience of connecting with movie lovers and businesses in her local area. 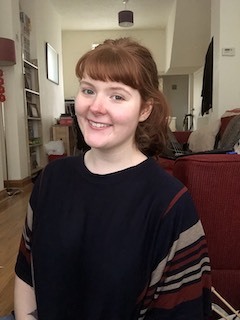 She is passionate about engaging with the wider communities throughout Northern Ireland, especially where it is more difficult to access independent cinema, and is keen to provide any assistance she can with community screenings of films released through FAN. Samuel’s love of film started with David Lynch’s Blue Velvet and has taken him down a path of independent film. 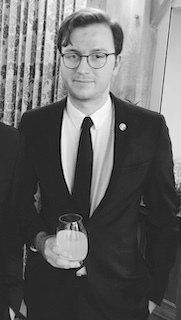 Sam has worked with distributors and venues to produce creative and fun marketing ideas. He is also a huge David Bowie fan. As Marketing Manager for the Cameo Cinema in Edinburgh for 5 years, Neil developed a strong track record in devising creative campaigns across a variety of both digital and offline platforms. 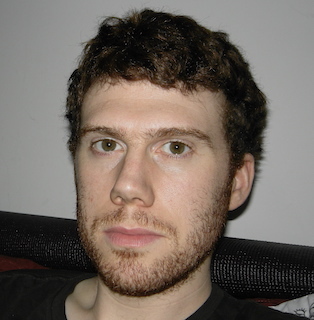 Since making a move to Inverness in 2018, Neil has embarked on a freelance career that incorporates coordinating Scalarama Highlands and Islands, regular contributions to arts programmes on BBC Radio Scotland and regional marketing for the BFI FAN. Fleur Nieddu is an impact producer, producer and marketing strategist based in London. Recent titles include: Of Love & Law by Hikaru Toda (IndieWire’s Best Queer Films of 2018); Even When I Fall by Sky Neal and Kate McLarnon (nominated for Screen Award’s 2018 Film Campaign of the Year); Almost Heaven by Carol Salter (winner of Best Documentary, British Independent Film Awards); ISLAND by Steven Eastwood (nominated for Best Documentary, British Independent Film Awards); Shoplifters by Kore-Eda Hirokazu (winner of The Palme d’Or, Cannes); Burning by Lee Chang Dong (nominated for The Palme d’Or, Cannes); and Virunga by Orlando Von Einsiedel (nominated for Best Documentary, BAFTA & Academy® Awards).